Treasury Secretary Steven Mnuchin made a boatload from buying the defunct $32 bln mortgage lender, which failed a decade ago this week. With the White House backing deregulation for smaller banks, IndyMac’s downfall and the ensuing mess offer a stark warning against overdoing it. Mailing envelopes from IndyMac Bank are seen in Los Angeles July 8, 2008. July 11 marks the 10th anniversary of the failure of West Coast lender IndyMac. It had $32 billion in assets when it went under, making it the fourth-largest bank failure in the United States at the time. 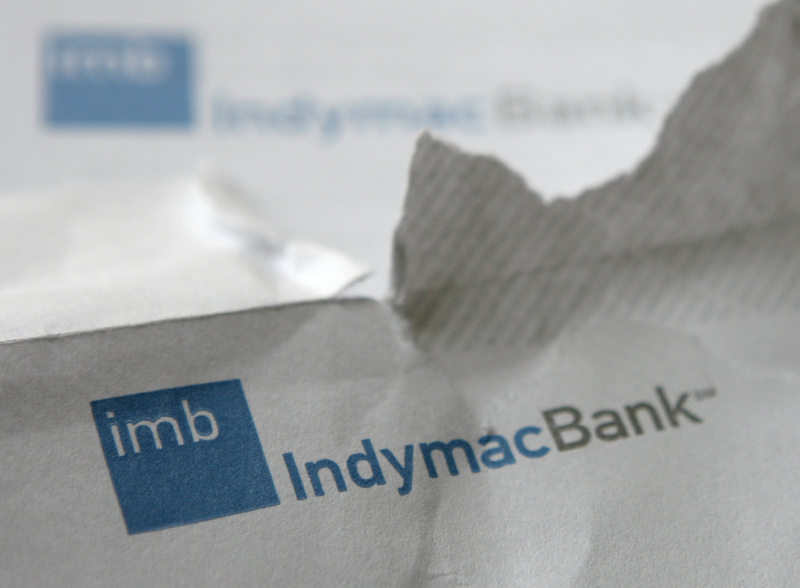 The Federal Deposit Insurance Corp could not find an immediate buyer for IndyMac. So it ran it under conservatorship until January 2009, when it sold the firm’s banking operations to a company set up by Steven Mnuchin and co-owned by several investment houses. These included J.C. Flowers, Paulson & Co, MSD Capital, Stone Point Capital, SSP Offshore (a fund managed by George Soros) and Silar Advisors. The group invested roughly $1.3 billion into the bank and renamed it OneWest Bank. CIT Group agreed in July 2014 to buy OneWest for $3.4 billion, with the deal closing just over 12 months later.